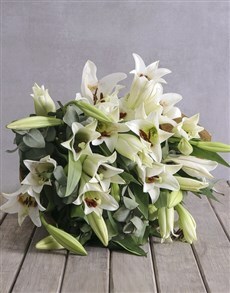 Bouquets of roses, lilies, and more! 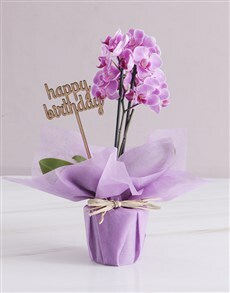 If you’re shopping for floral gifts for someone special why not go with the timeless and treasured flower bouquet? A bouquet of flowers is a classic gift perfect for anyone on any occasion. 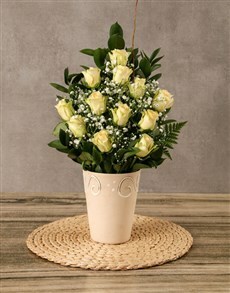 NetFlorist is an industry leader in creating beautiful flower arrangements. We know exactly which greenery to use to bring out the colour in a particular flower, which flowers complement each other, and even which material to use to keep the flowers together. 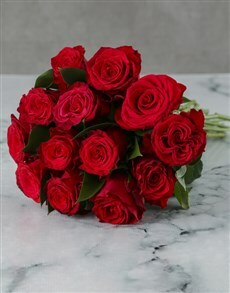 If you’re looking for an online florist that knows what they’re talking about and can offer you expert advice then you’ve come to the right place! 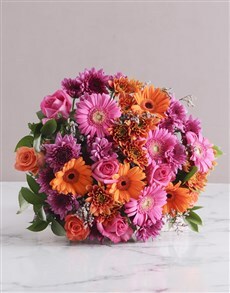 We have flower bouquets in a rainbow of colours and sizes. 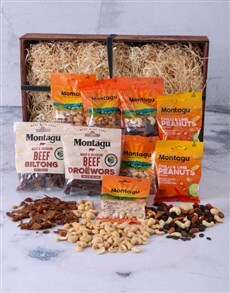 Whether your favourite flowers are roses, sunflowers, lilies, or even proteas, we have a bouquet you’ll adore! 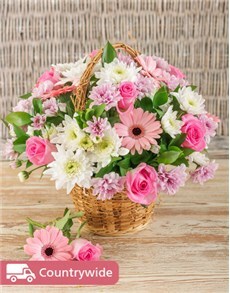 At NetFlorist, we know that people send flower arrangements for many reasons. 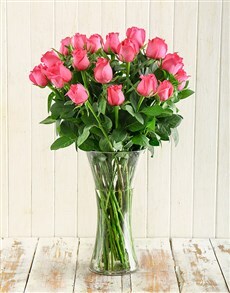 That’s why we make sure we have bouquets suitable for any occasion. 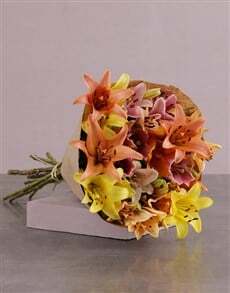 We have bright and colourful bouquets for birthdays and celebrations, romantic bouquets for anniversaries and dates, and tasteful and sombre bouquets for when you need to send a sympathy gift. 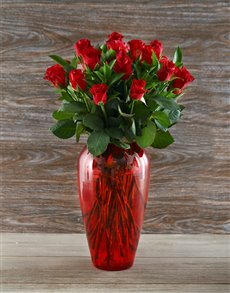 No matter what type of bouquet you’re looking for, NetFlorist will arrange the most beautiful flowers in the perfect way just for you!